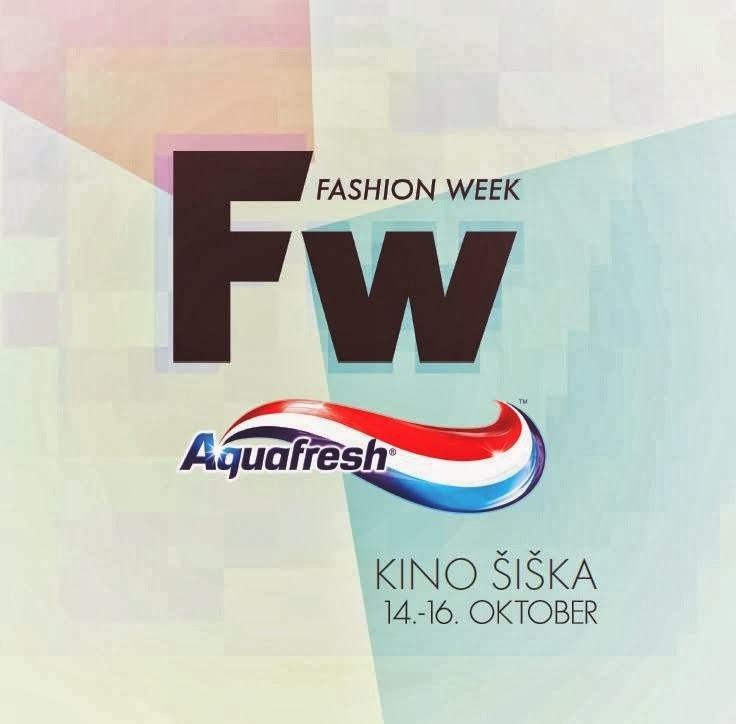 After fashion weeks in New York, Milan, Paris it's time for fashion to take over Ljubljana. This year with new sponsor Aquafresh. Like on every previous fashion weeks you will be able to watch live stream of the shows HERE. Don't forget to follow me on my instagram page for regular updates from the shows.